Love using electronics to help keep your kids occupied on family road trips or airplane flights? There’s a new family-friendly option to save on data costs – Netflix offline streaming. 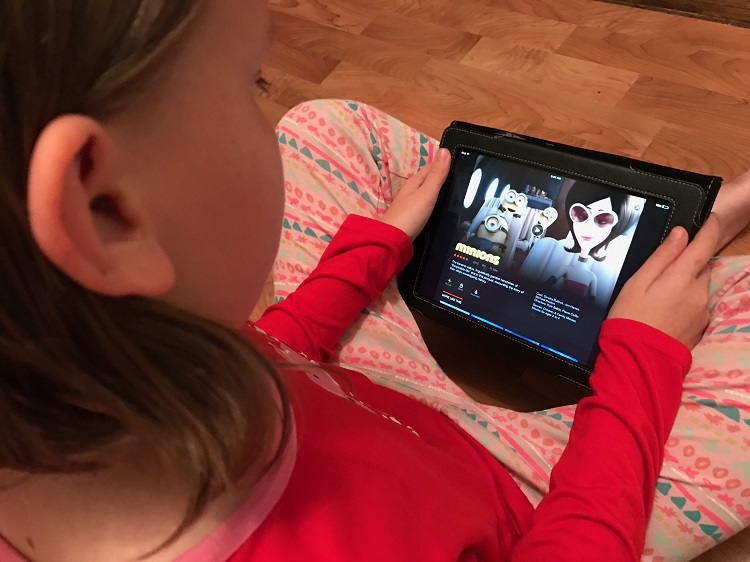 TravelingMom with Daughters shares the details of why you need a Netflix account before your next family vacation! Mom and Dad catch a break while the little ones are entertained. Photo courtesy Cosmopolitan Traveling Mom. 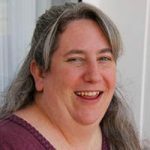 Electronic devices – as parents we both love and hate them, right? 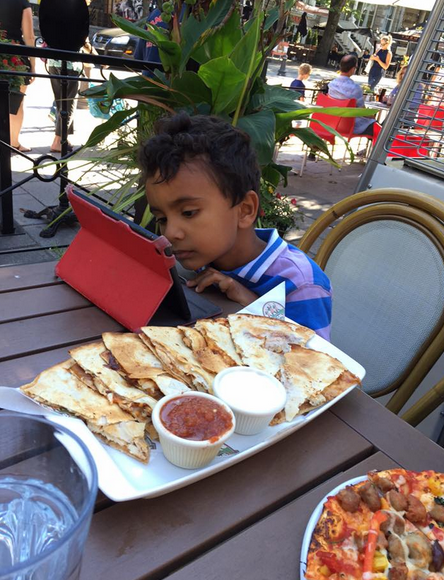 Yes, we may work to limit our kids’ screen time in general. But let’s face it, there is really no better way to keep kids quiet and busy on a long road trip or airplane. Phones, iPads, iPods, and tablets are easily portable and can keep our little ones happily occupied for hours at a time. 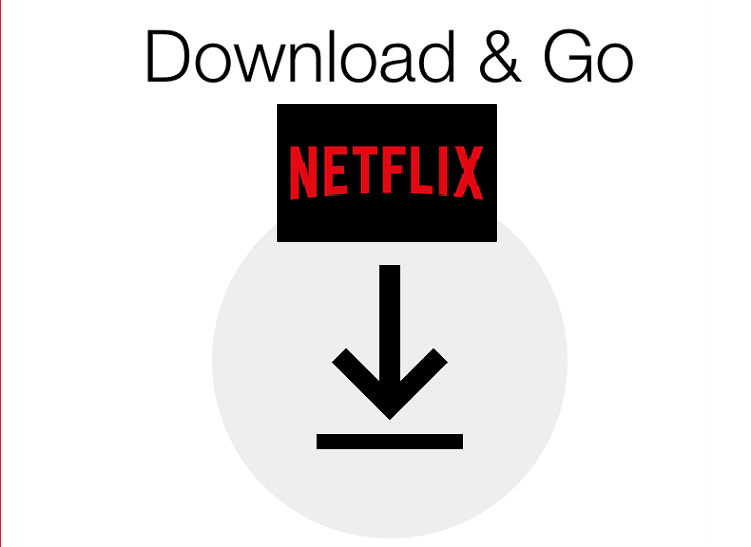 Watch for this symbol next to your favorite Netflix content to download for offline viewing. Image from Netflix iPhone app. Now there’s an even easier way for your family to keep entertained while on vacation. As of November 30, 2016, online entertainment giant Netflix has introduced offline streaming. What does this mean for us frenzied, stressed parents? 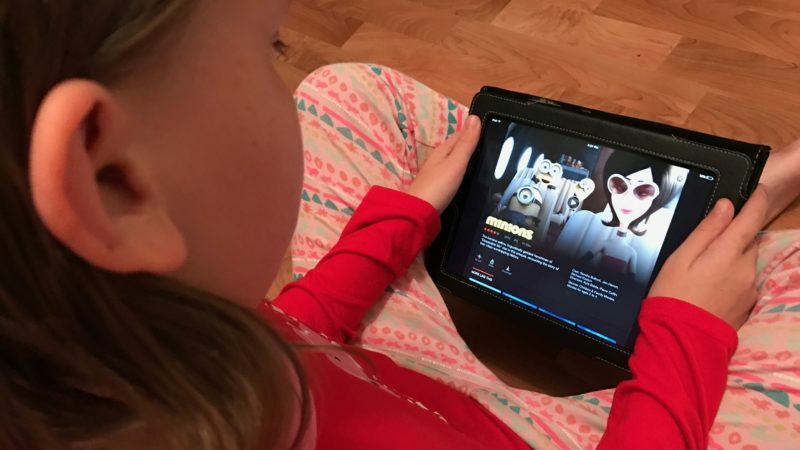 We can use Netflix to download our kids’ favorite content to watch where there’s no wi-fi. Plus, those of us without unlimited data plans? 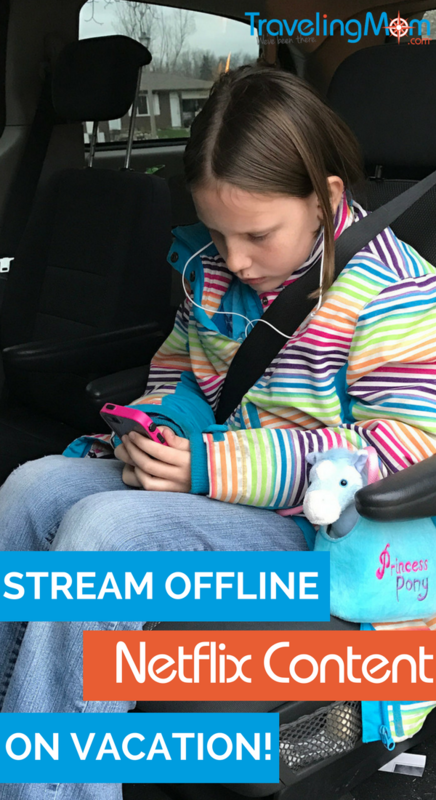 Now we don’t need to kill our monthly data allotment for our kids to stream content while we’re traveling. While our kids are happily watching family classics like “Minions” or “The Angry Birds Movie” from their airplane seats, we can catch up on “Stranger Things” or “Orange is the New Black.” This is perfect for those flights that don’t offer wi-fi or in-seat entertainment. Or those hours-long road trips. Not every show or movie is yet available for Netflix offline streaming, but the company says more are being added continuously. To access Netflix offline streaming, simply download the most recent Netflix version to your device. There’s no additional cost – the feature is included in all Netflix plans and on both iOS and Android devices. If you haven’t taken the Netflix plunge yet, this might just be the added incentive that you need. With the busy holiday travel season underway, many kids will now be happily watching Netflix content all the way to grandma’s house on that holiday road trip. Next Post: Helping Hand or In the Way? Questioning the Voluntourism Experience.